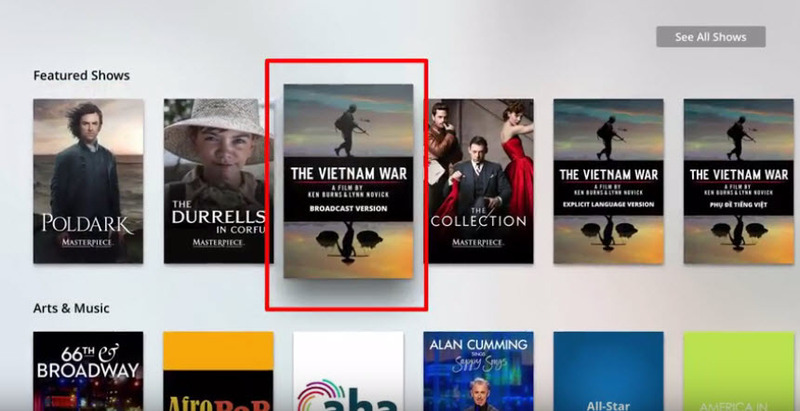 From your Apple TV, click the PBS app to open it (Figure 1). 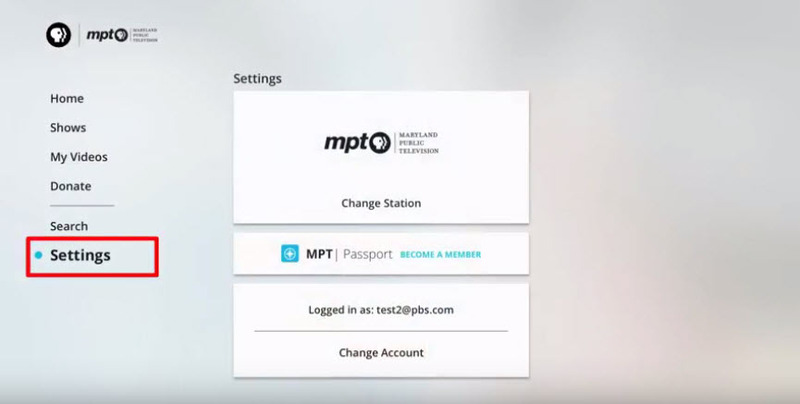 On the left side of the screen, click Settings (Figure 2). 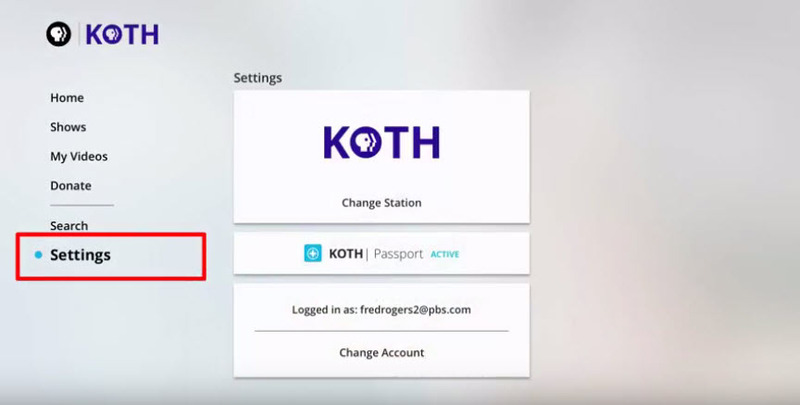 If you are currently logged in, click your login (Figure 3). 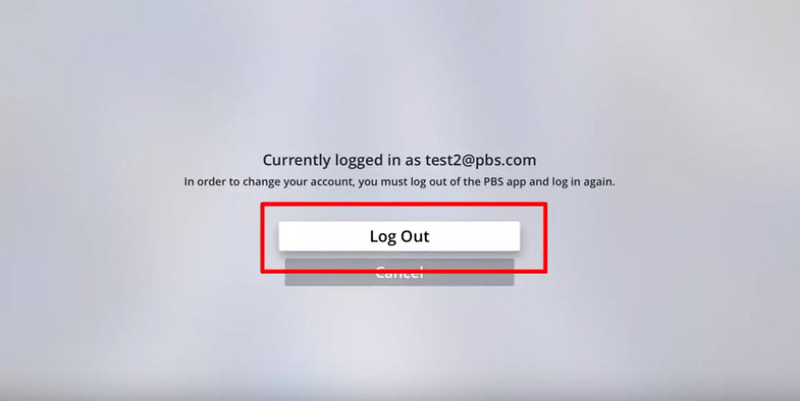 Click Log Out (Figure 4). 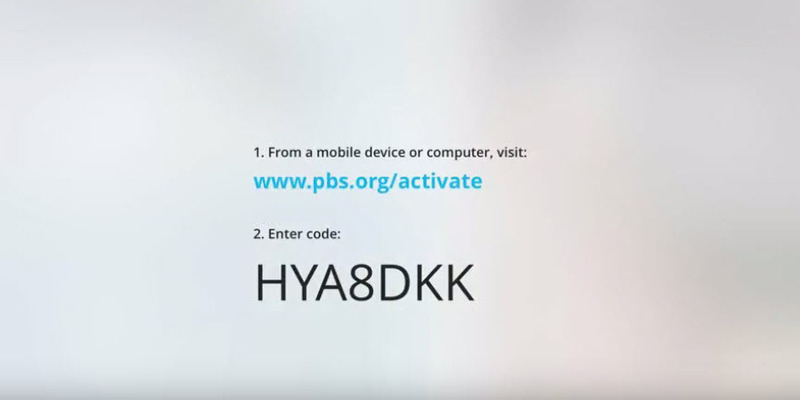 Click Activate Now (Figure 5). 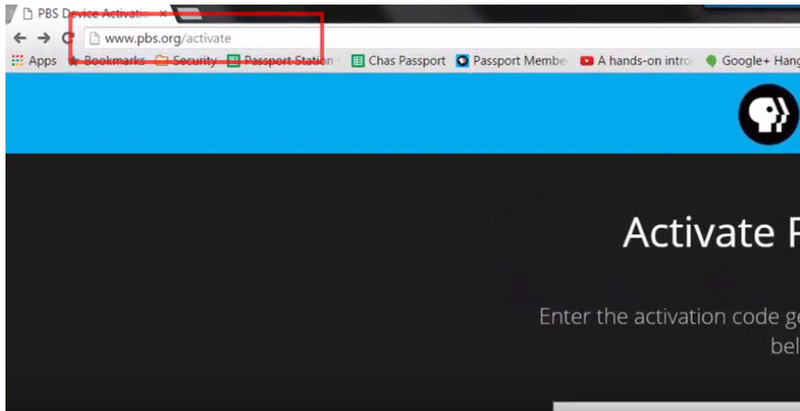 When your activation code appears, go to your computer, laptop, or phone and open a browser such as Chrome, Firefox, Safari or Internet Explorer (Figure 6). 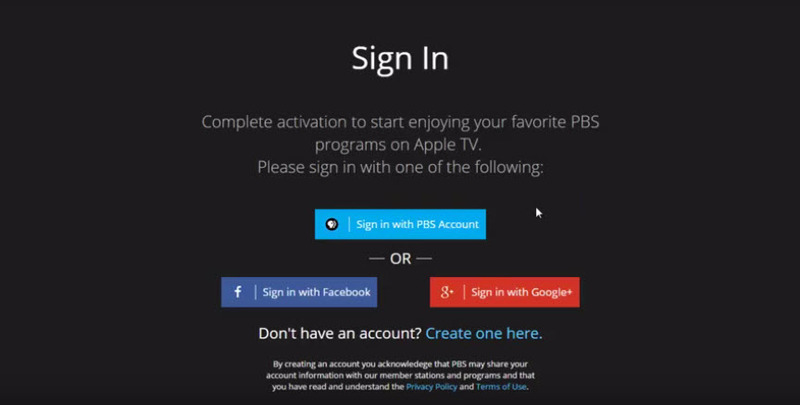 In the address bar of the browser window, type www.pbs.org/activate (Figure 7). 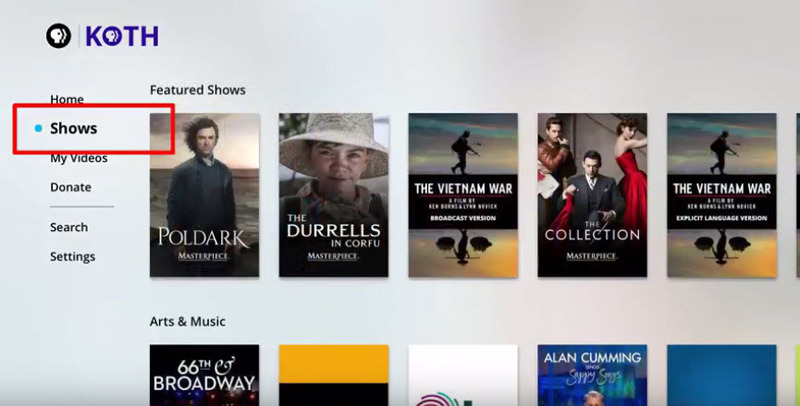 In the textbox that appears, type the code from your Apple TV in Figure 6 (Figure 8). 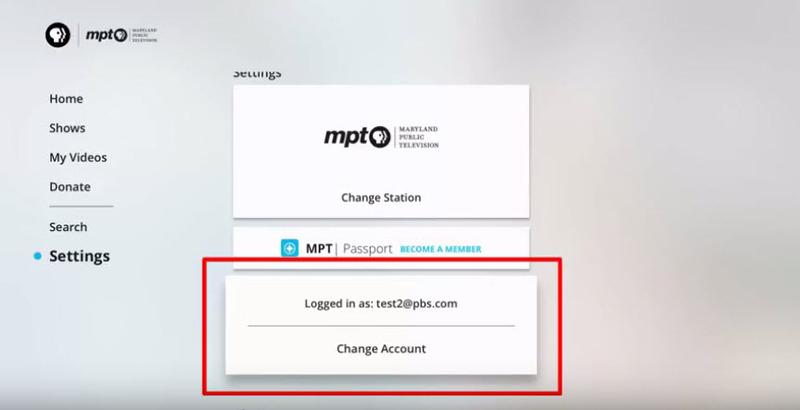 Click one of the sign in options and sign in with the same credentials you used when you signed up for Passport (Figure 9). 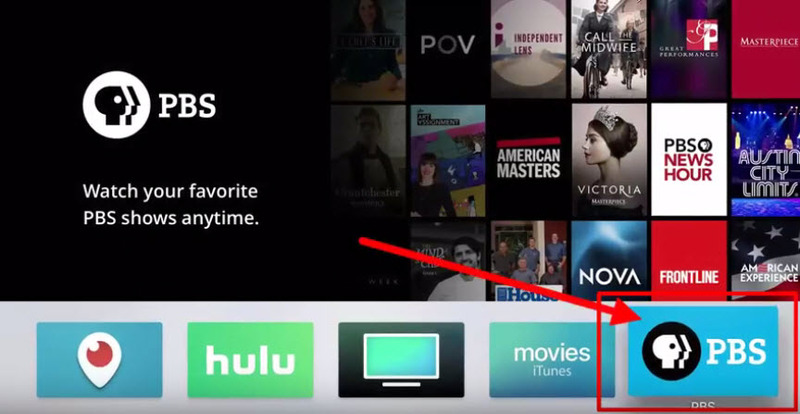 Go back to your Apple TV and click Settings on the left side of the screen (Figure 10). 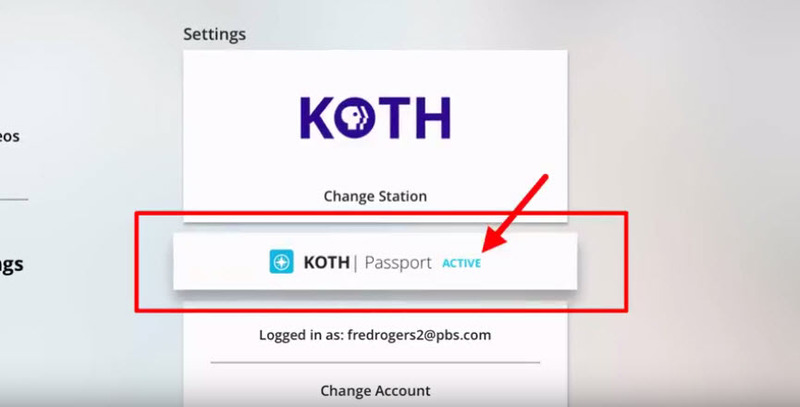 You will see that the Passport icon displays and the word ACTIVE appears, indicating that you are now signed in and can begin watching Passport videos (Figure 11). 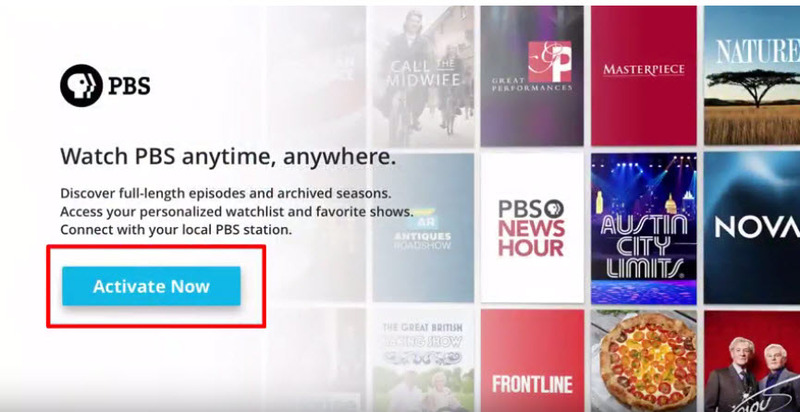 Click Shows in the menu on the left side of the screen to return to the Shows page (Figure 12). 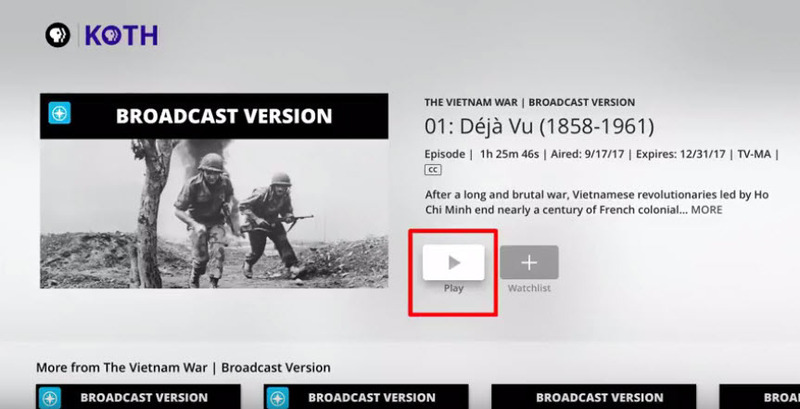 Click the show that has the video you want to watch (Figure 13). 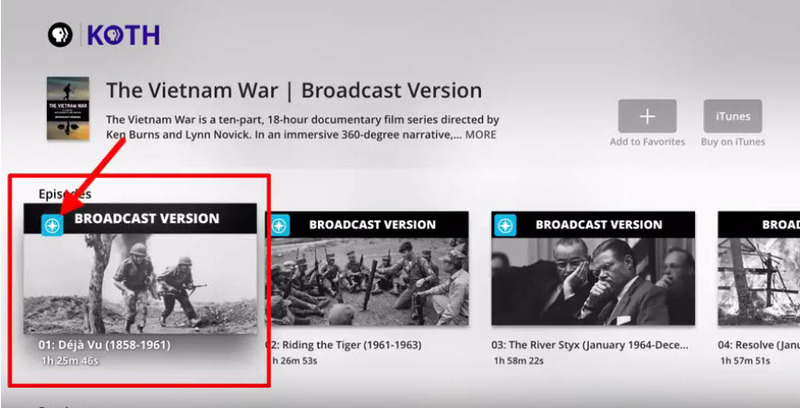 Click the video you want to watch (Figure 14).